ICF Québec – Webinar 5 of 5 – It’s OUR TURN!! James Gavin, PhD, APBB, FACP, MCC has designed and delivered coach training programs for individuals and organizations since 1998. He has been a practicing psychologist since 1972, and over the past few decades has centered his practice in professional coaching. Presently, he is the director of the Centre for Human Relations and Community Studies and a full professor in the department of applied human sciences at Concordia University in Montreal, Canada. He co-directs Concordia University’s ICF-ACTP coach certification program, as well as offering other coaching programs through Concordia’s John Molson Executive Centre. James has been designated a Diplomate in Counseling Psychology by the American Board of Professional Psychology, the highest award for recognizing excellence in the practice of counseling psychology. 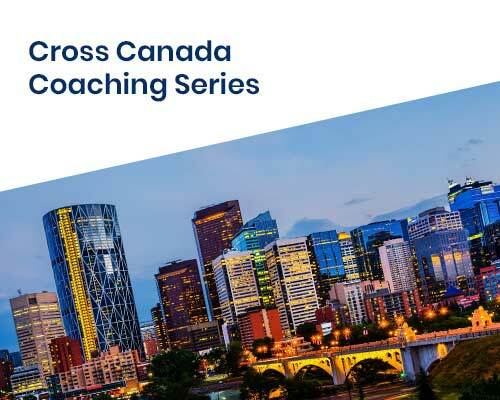 He is certified by the International Coach Federation as a Master Certified Coach (MCC) and by Integral Coaching Canada as an Integral Master Coach (IMC). He has published nine books and generated over 250 research papers and conference presentations. His current coaching research focuses on the topics of coaching cultures and the evolution of coach interventions over the course of a coaching relationship. He has five amazing children and a life-partner who softly moves mountains in her work on social intervention. He meditates with occasional irregularity, and passionately pursues his practices of aikido and iaido. Please Note: This webinar will be recorded and archived on each chapter’s website. It may be used for future member learning. By registering for this event, you accept these terms.